This fleece zippered bunting is perfect for all your outdoor adventures. 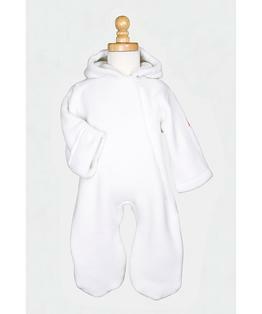 It is easy to get baby in and out of this outerwear plus it is not too bulky for getting the baby into the that snug car seat. 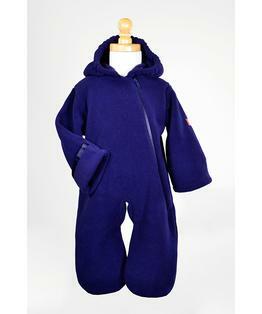 Made in the USA from the finest Malden 300 fleece.